Making winter a whole lot more fun! It’s almost time to get the winter woollies ready and brace ourselves for cooler weather. Helping making our winter days a lot more bearable Toowoomba Regional Council announces the return of Winter Wonderland for 2019. TRC Environment and Community Committee Chair Cr Geoff McDonald said the community gave last year’s event a huge tick of approval, prompting Council to bring the event back this year. In addition to the ice skating, Council also held a number of community workshops, movie nights and helped activate the CBD with people coming from as far away as Sydney for the event. The move to hold Winter Wonderland again supports Council’s tourism strategy that identifies how our region’s four distinct seasons offer unique opportunities to create new ventures for residents and visitors to enjoy. Toowoomba’s Civic Precinct will be transformed into a Winter Wonderland from 21 June to 14 July. 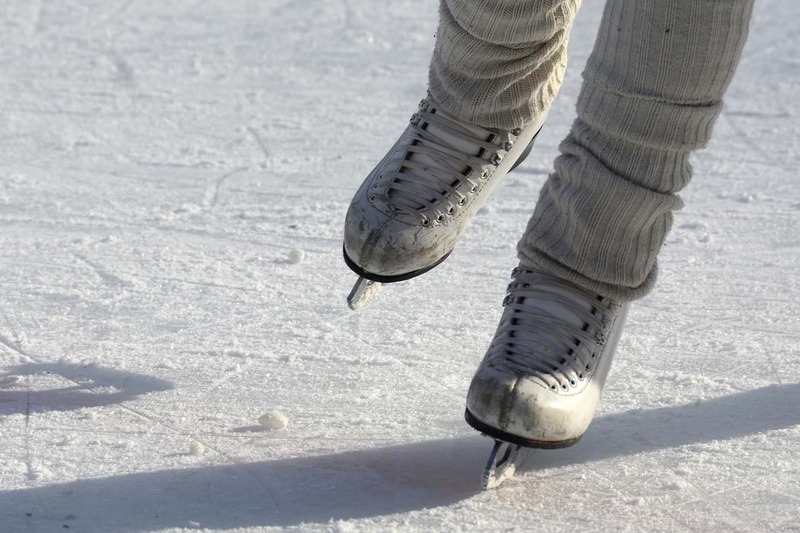 So get ready to rug up, grab your skates and slide your way through winter! For more information about Winter Wonderland head here or contact Council on 131 872.